RD-407 is the highest quality casting latex available for mask making, prop making and slush molded prosthetics. Formulated specifically for casting into gypsum molds, RD-407 Mask Making Latex is a single component, air drying natural latex compound used widely by mask makers around the globe. 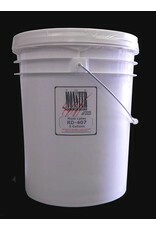 Popular among many special effects artists, RD-407 can be brushed or poured into gypsum molds. It features a quick skin build-up, excellent detail reproduction and a fast demold. 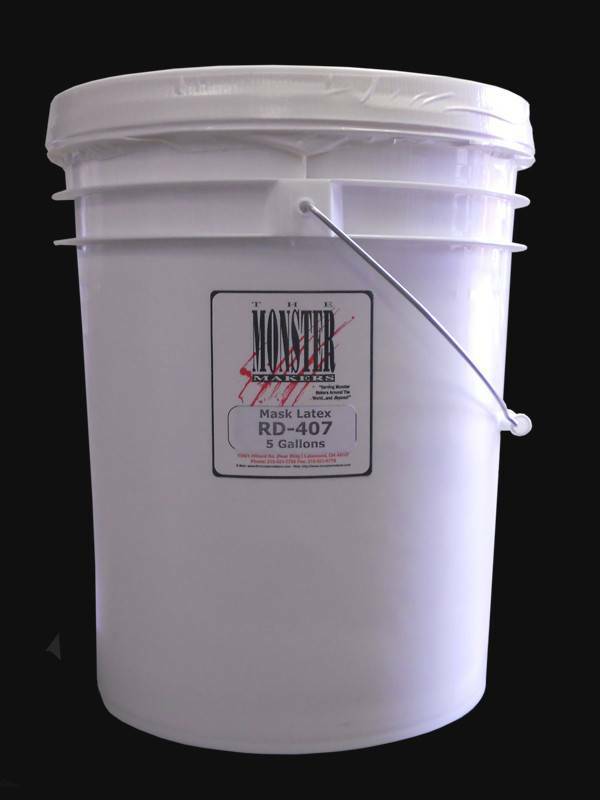 RD-407 can be painted with adhesive based paints or Monster Makers Mask Paints. RD-407 comes as a naturally viscous material that yields a stretchy but durable rubber upon curing. While other companies sell product that they call RD-407, this is the original RD-407 formulation originally sold by R&D Latex Company in commerce California: a recipe that is now well over 50 years old!